SeaOtters.com | For the love of sea otters. 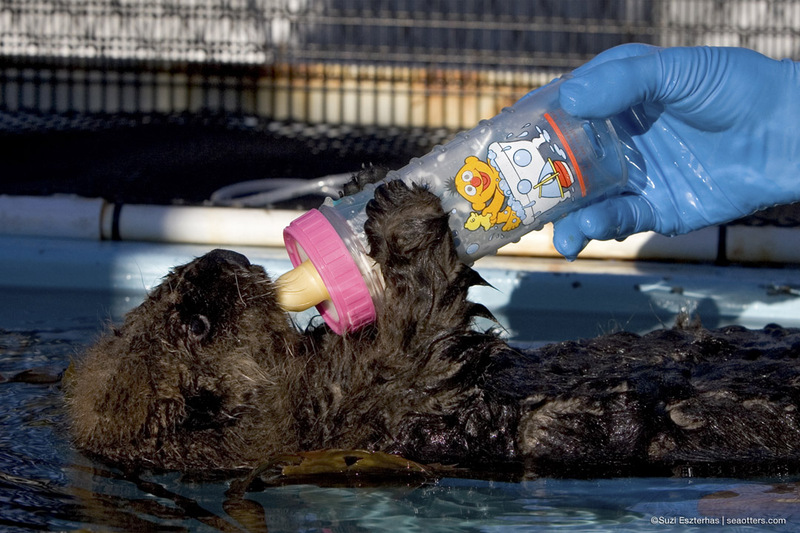 For the love of sea otters. 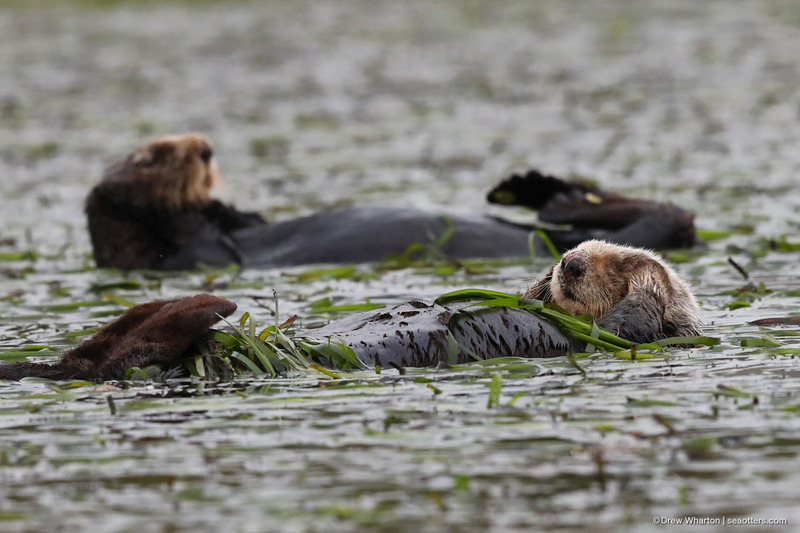 California’s southern sea otter has been listed as a threatened species under the Endangered Species Act since 1977. Learn more. 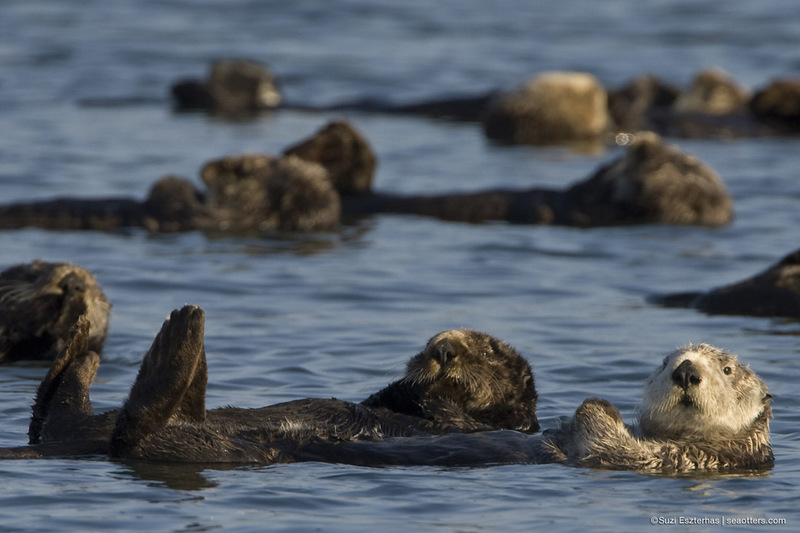 The mission of SeaOtters.com is to inspire conservation of California’s threatened sea otters and all the other wonderful critters we share this planet with.